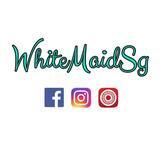 whitemaid.sg Decisive and very accommodating. Fuss free and pleasant transaction for a start. Thank you so much dear!! 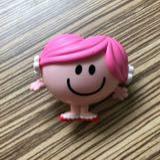 little.miss.j Great buyer Great buyer to deal with! Speedy deal, thank you. 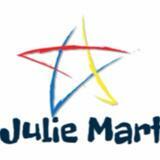 juliemart Great buyer to deal with! ladylamb Great buyer to deal with. Payment was quick. Thanks for the fuss free transaction! feeefiona Great buyer to deal with! Speedy replies, very prompt and pleasant transaction. Would definitely deal with again! @nufa_ is on Carousell - Follow to stay updated!